TTL...HSS...AND TONS OF POWER! 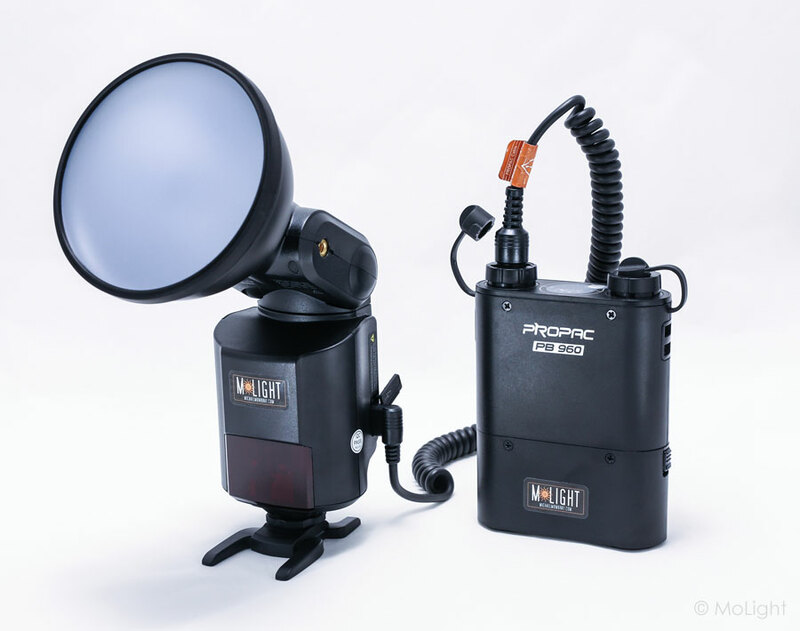 The WITSTRO advanced flash AD360II-N is a powerful and portable lighting source designed for professional photographers and photography enthusiasts. THIS IS THE NIKON VERSION hotshoe, but the AD360II-N is compatible with Canon, Sony, Olympus/Panasonic, and Fuji when used off camera. 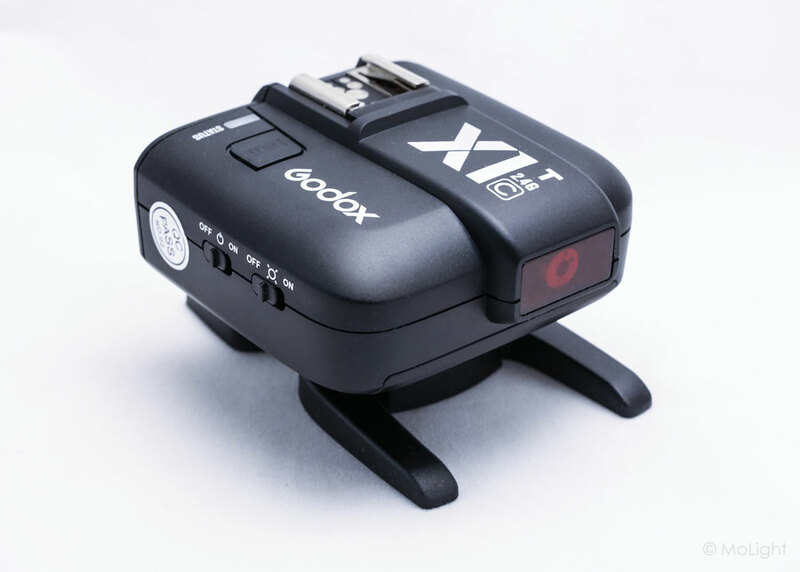 It is compatible with Nikon i-TTL autoflash when used on camera. With this AD360II-N flash, your shooting will become simpler. 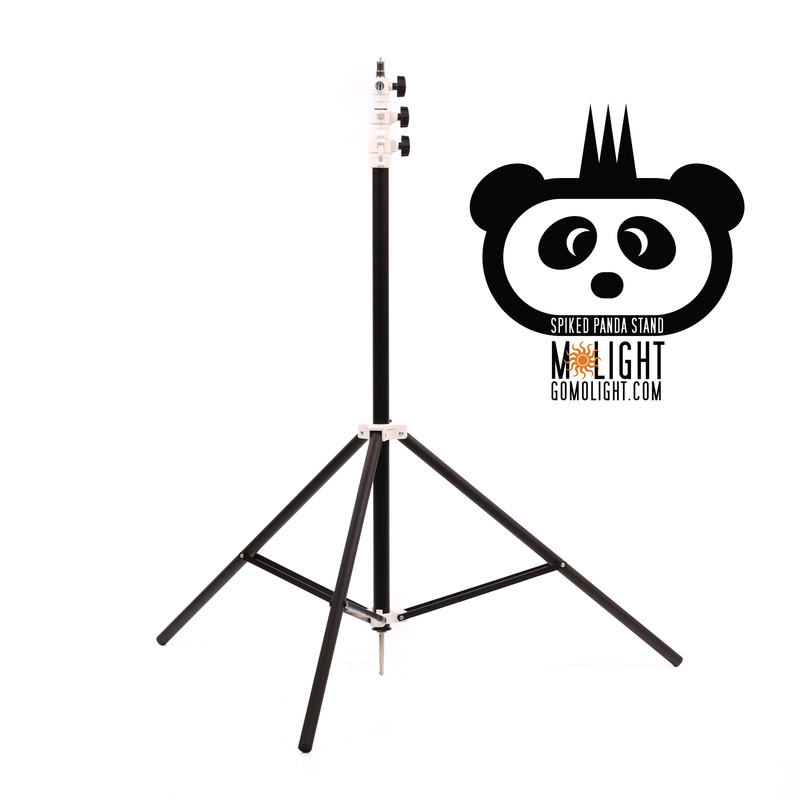 You can easily achieve a correct flash exposure even in complex light-changing environments. 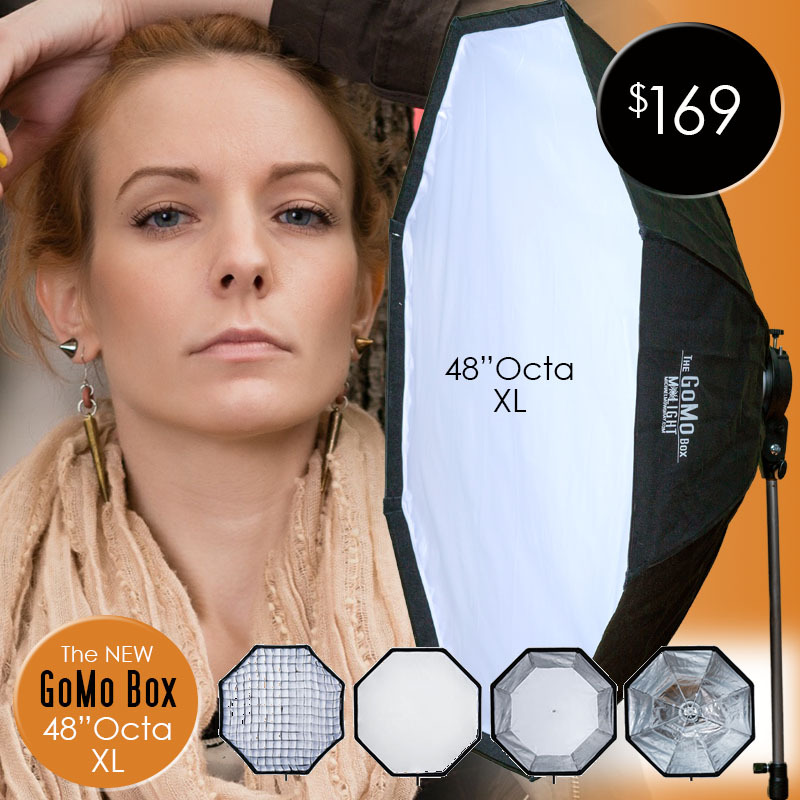 This lightweight, portable, and easy to use TTL flash is the perfect sun-fighter for those brightly lit days. 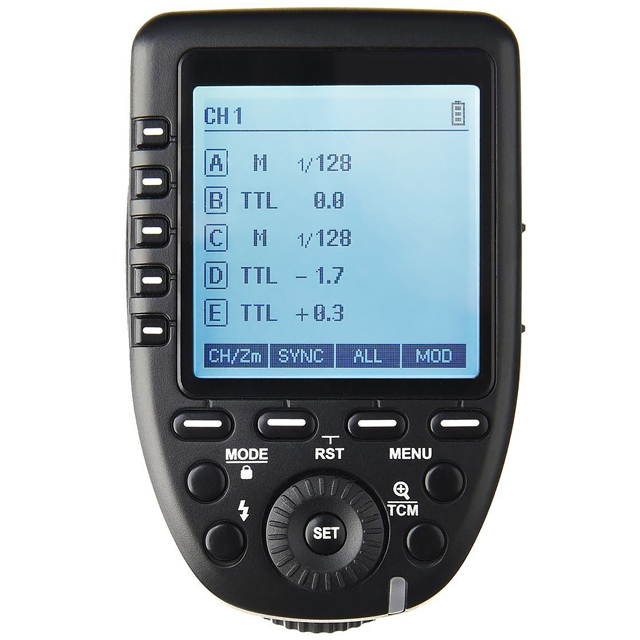 Control the AD360II-N flash from the camera using the revolutionary X1-N (Nikon) transmitter (not included). 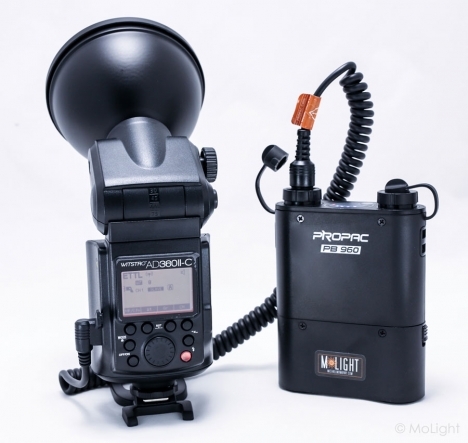 Or, if you prefer to also have a flash in the hotshoe, use the V860II speedlight as your controller/master flash. 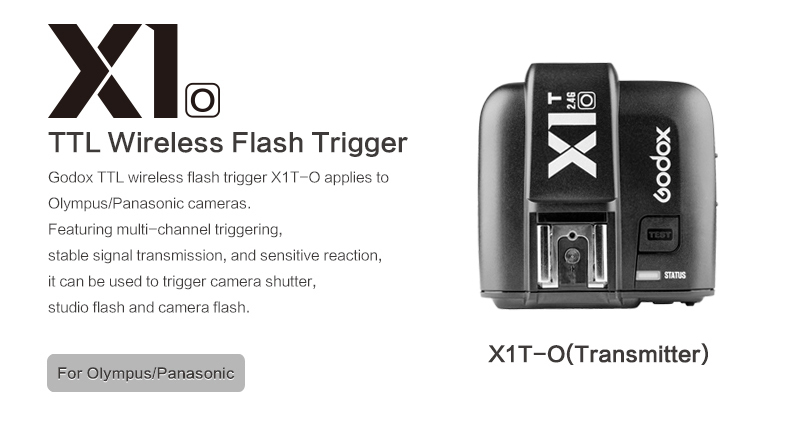 Then you have the option to fire this flash as a fill light!